Life IS: Should you buy a fitness band or a Smartwatch ? Should you buy a fitness band or a Smartwatch ? Everyone has their own reasons to buy a fitness band or a Smartwatch. For some it's utility, others it's fashion or flaunt value, and for some it's - well - just having it? For me it was trying out new technology to see if it helped & how. I bought my first Fitness Band "FitBit Force" more than a year ago, and my "Pebble" SmartWatch a few weeks back - Long after they were launched, & people were already using these or similar smart wearable. FitBit Force was soon recalled in the US (due to skin allergy complaints), but I could not return mine from here in India so I stuck with it. So should you buy a fitness band or a Smartwatch or both? Well, here is my perspective. Am not much of a fashion guy so, If you are planning to buy these for fashion or flaunt value or just for the love of technology - yeah sure go ahead. Choose what looks best - the shape, colour, brand and go for it. You really don't need to read any further. Fitness bands have a lot of features to help you monitor and manage your fitness levels. You can monitor steps taken, floors climbed, calories burnt, sleep quality, and some more. You can log events or activity, see graphs and charts, input calorie intake, weight, BP, Glucose etc. Similarly you have to input your other activities such as gym exercise, or swimming or weight lifting, or yoga and the time taken for each and then trust the system to calculate the right amount of calories burnt or input those also manually, IF you know. Floors climbed is nowhere near accurate and, if you travel in a car or bus over a flyover it counts it as floors climbed. On a particular day, it said I had climbed 102 floors!!!!!Really? All other things such as heart Rate, BP or Glucose also have to be logged manually. So unless one is a sportsperson or fitness enthusiast, and has the inclination and the knowledge, or help, to do this, I don't think one would use those. All I ended up using after some weeks of trial were steps taken, sleep quality and the activity tracker to log my exercise. That's it. 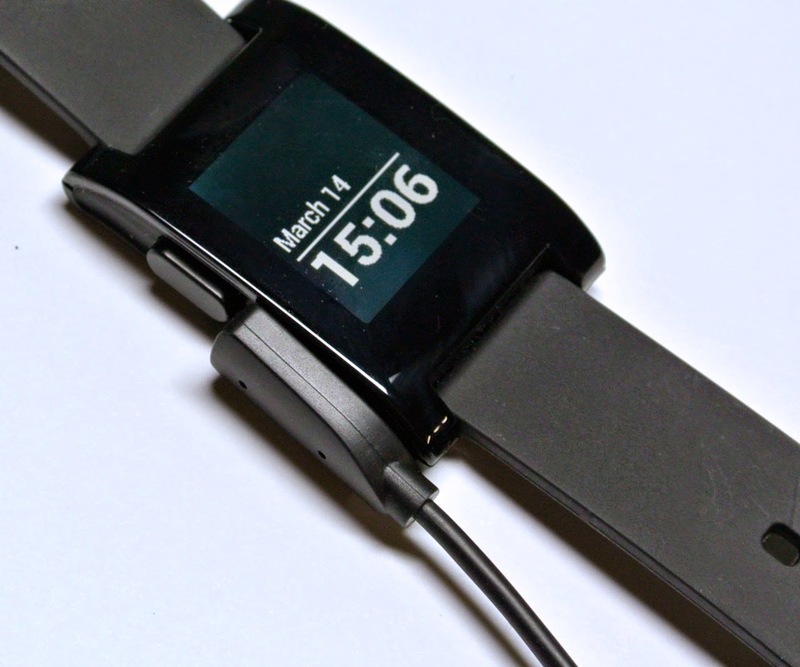 Of this Steps and Sleep I can now monitor on my Pebble Smartwatch with a fitness app. 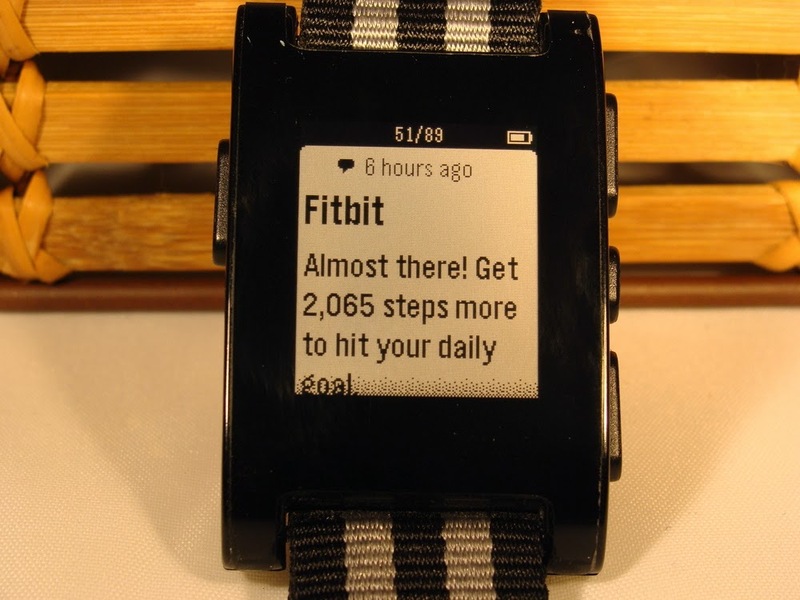 Since I use Pebble and Fitbit both, I know that they are equally accurate. What else? 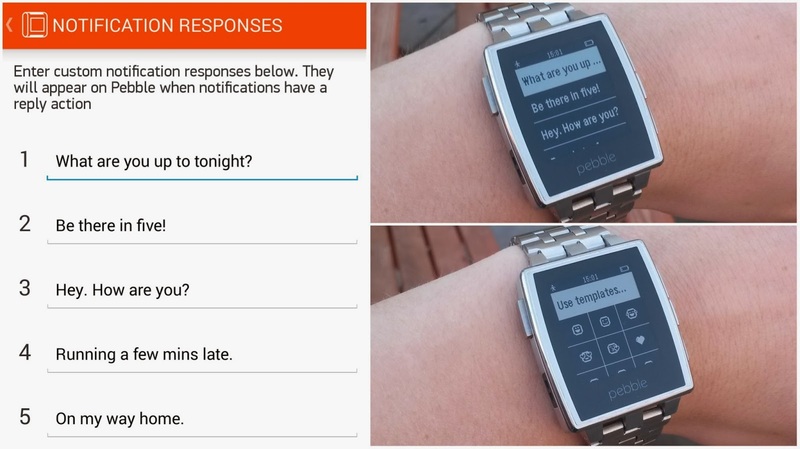 Well on the Smartwatch you can set alerts for your text messages, WhatsApp messages, mails, calls etc. You get to decide what apps from your phone you want to receive notifications for on your watch. Right on your watch display. Cool? Yes! Utility? Depends on the way you look at it. From the way I see it, most men carry their Smartphones in their hand. So getting an alert on your watch from your phone, when your phone is in your hand, may really not be that great a benefit. Not for some people at least. 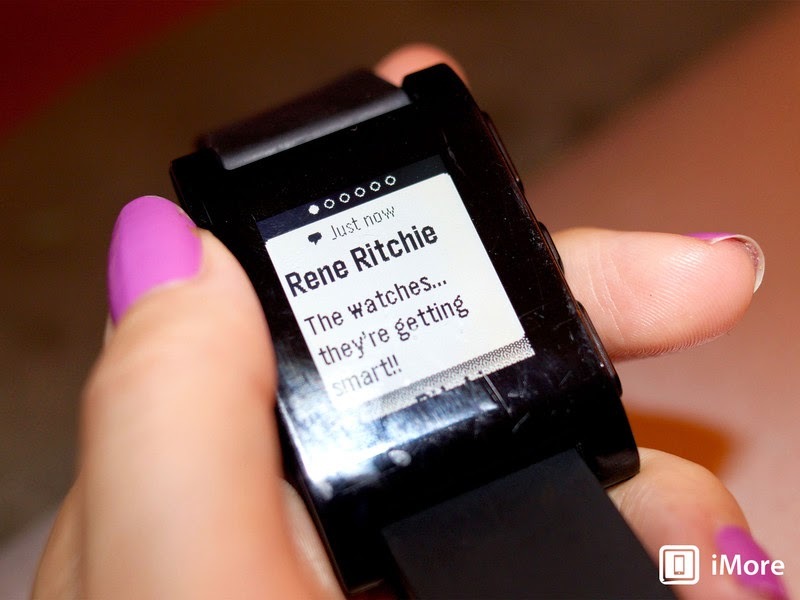 And while Pebble allows you to send predefined (5) messages in response to messages right from your watch, well, you could just as well reply from your phone as it's in your hand. Yes, it is useful if your phone is in one room or you are in another or when you have to keep your phone silent in a meeting or party, but still want to make sure you get to know if that important mail or message or call comes. That's where it comes most handy for me. Having said that, I must also say that for ladies, it may be different. Mostly ladies carry their Smartphone in their bags, hence getting alerts on the watch and not missing a call, or an important message could be useful. Also the quick response right from the watch could be handy. 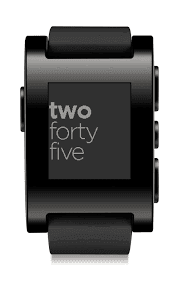 The next Pebble that is due to come out soon "Pebble Time" will, I believe, also allow you to send quick voice replies and take notes. Now THAT could be really useful. (One of the reasons I have pledged for it and backed it on Kickstarter). Ok! what else? Well it has a lot of apps that you could use such as notes, news, health and fitness, games, Pandora and many others. Some are easy and quick to use and others take some getting used to. There are some that require "Companion Apps" on your phone to be able to use them. There are apps that let you control your phone camera from your watch too. So take your pick. And then there are multiple watch faces that you could choose from. Analog, digital, with weather etc etc. Utility of all these? Well that depends on your personal priorities. To answer another question I frequently encounter - "Why would you want to be continuously connected? " My answers is -" I don't. But when I do, then I would like to make sure I am. And when I don't, I shut off my Smartphone. Don't you?" 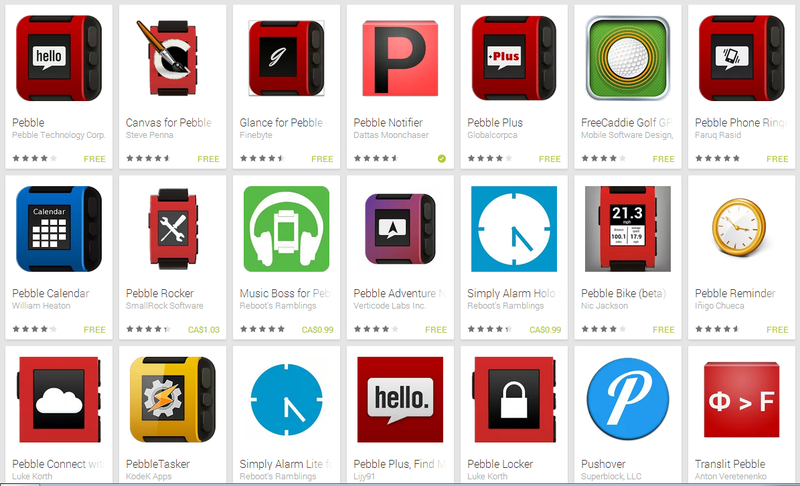 Overall, the Smartwatch phenomenon is still happening and there is a lot more to come. From better managing phone calls to taking photos to more intuitive interfaces, better looking designs, more companies in the fray and more app development is happening as you read this. The Fitness band phenomenon too is still happening and there are now personal trainers that you can subscribe to when you buy the band (for an additional recurring fee of course), to help you monitor and manage your fitness better. There are now Fitness Bands from Indian Companies that would also help you track calorie intake etc better too. In my opinion, if you are a fitness or sports enthusiast then a Fitness band will give you lots more in terms of logs and charts and reports. Else a Smartwatch would do fine for everyone else, as it would monitor fitness activities, plus mimic your phone for a lot of things. Similarly, if you tend to leave your phone in a bag or a room and still want to be able to monitor your calls and messages etc then a Smartwatch would be very useful. Else stick to your Smartphone for now till watches become even smarter. Oh and before I forget, remember that all these items need to be charged. Regularly. So charge your phone, charge your power bank for the phone, charge your fitness band, charge your watch....... To give you a perspective, when I bought my current Smartphone it needed to be charged every second day, now after a few months, it needs daily charging. Fitbit needed to be charged every 12 to 14 days earlier, and now after a year it needs to be charged every 10 to 12 days. The Pebble watch I use needs charging after about 7 days depending on usage. And last but not the least, am I happy with both my devices? Yes. Are they useful? Yes. Will I discontinue using one? Yes. Do comment me your views or fell free to ask questions if any.